The renovated Medex Shop is located in the Ljubljana city centre, on Miklošičeva cesta street. There you can fill a jar of honey yourself that comes directly from the beehouse, and find other Medex products and products from our partners. 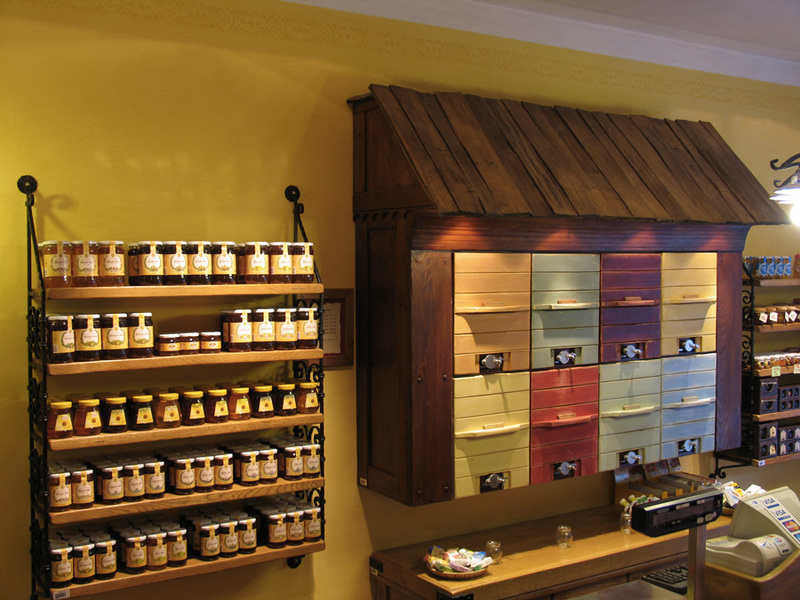 Visiting the shop will give you the feeling of cleanliness and order found in beehives. 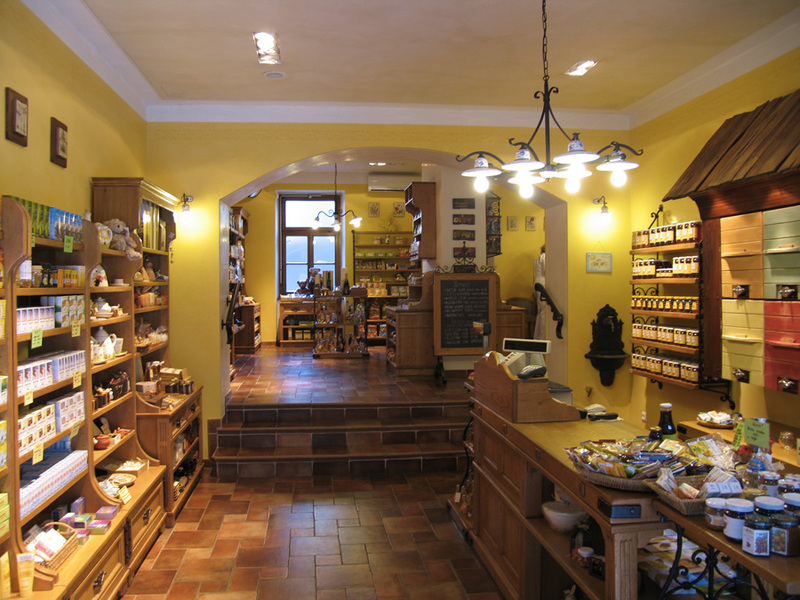 The intimacy, cosiness, personal approach and experience of our shop assistants will make you come again. It is in our shop where you can be the first to taste and try our new products, and even have the chance to participate in the development process. In the Medex shop, you are awarded for loyalty. Special attention from our shop assistants adds up to a very affordable offer, so let your steps lead you there, where you will feel the nature in the air. 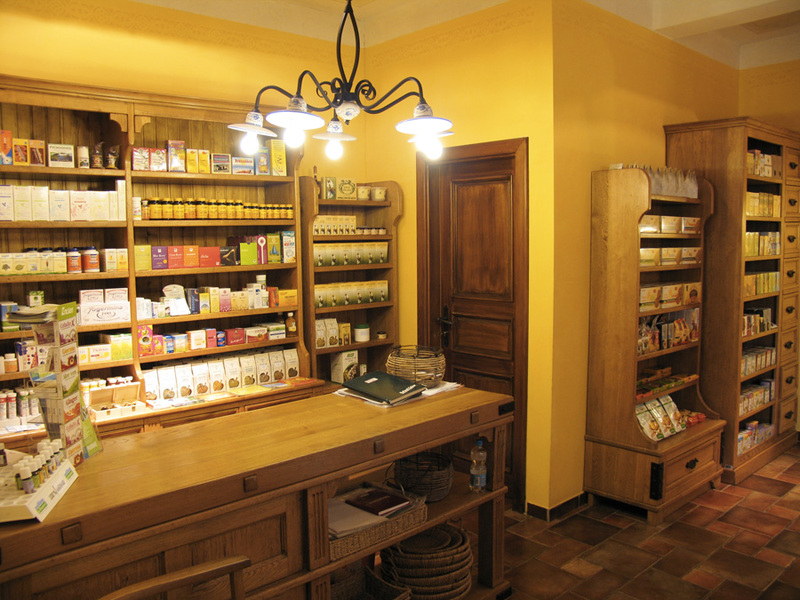 In the Medex shop, you get honey directly from the beehouse; you can choose among Slovenian wildflower, acacia, forest, chestnut, fir, spruce and lime honey. Slovenia is a land of natural diversities and is famous for lush and varied vegetation. There are places of unspoiled nature where bees can fly around and enjoy the most vintage honeydew nectar. This treasure is stored by beekeepers in carefully produced honey. More than 2000 Slovenian beekeepers are supplying Medex with honey, and we are doing our best to deliver the warmth of sun rays, preserved in honey, unspoiled to your home. Our “nature’s treasure box” will take care of your royal well-being with safe and quality food supplements, fresh royal jelly, infopathic drops, organic products, products for vegetarians, gluten-free products and products with no additional sugar, natural vitamin juices and drinks, tea, dried fruits and nuts, natural beauty products for facial and body care, and products for aromatherapy. 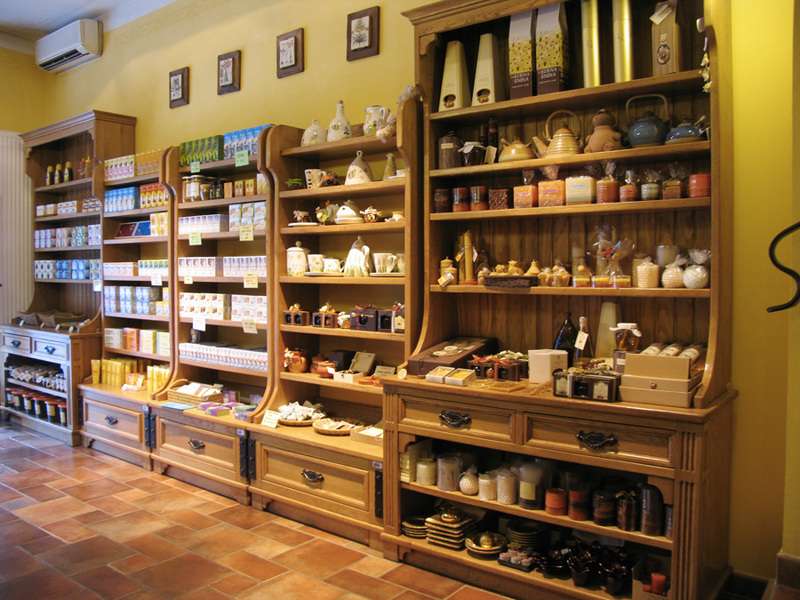 A special gift corner offers gifts made from beeswax for different occasions, unique ceramics products, and traditional Slovenian painted beehive panels. If you are still in doubt about what to purchase, we also offer gift cards that even the most demanding people will be delighted to receive. 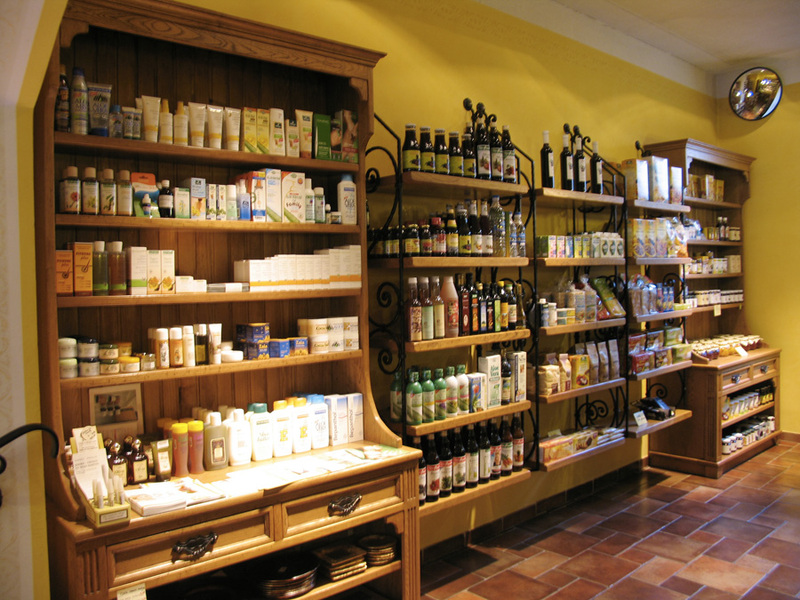 Our shop assistants offer professional consultation in regards to our products. They will help you in selecting products, whether it is for yourself or your family, or when you are looking for a present. 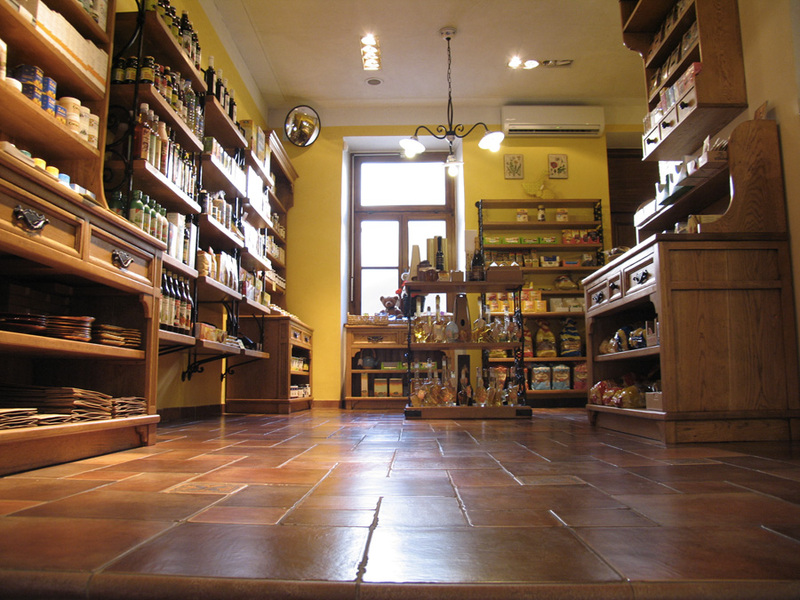 The special added value of our shop is that you can actually taste and try some of our products. Friendly and professional shop assistants know how important it is to select the right product for customers’ ages, wishes and needs – just let them share their experience with you.